Hello everybody! 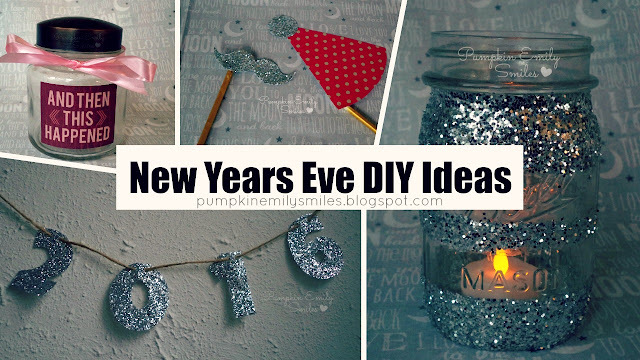 My last DIY ideas for this years is for a New Years Party! 1. 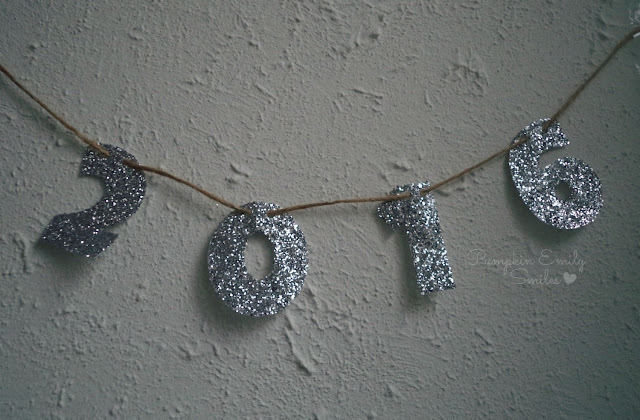 Cut or draw out the numbers for 2016 and then cut them out. 2. Punch two holes at the the top of the numbers. 3. Paint Mod Podge it on and put the glitter on the numbers. 4. Put the string through the holes. 1. Place tape on where you want no glitter at. 3. 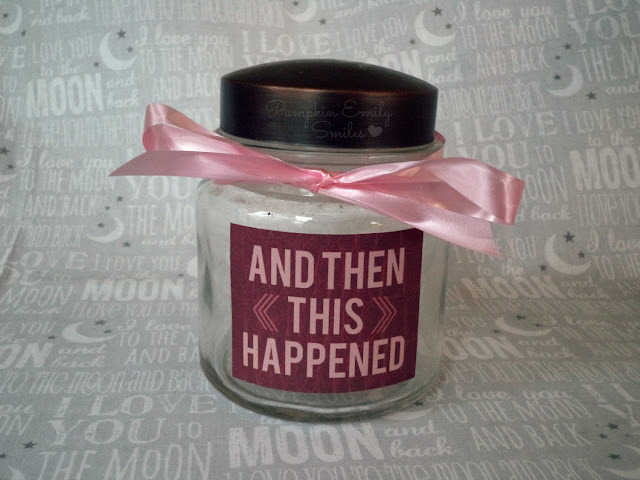 Pour the glitter on to the jar. 4. 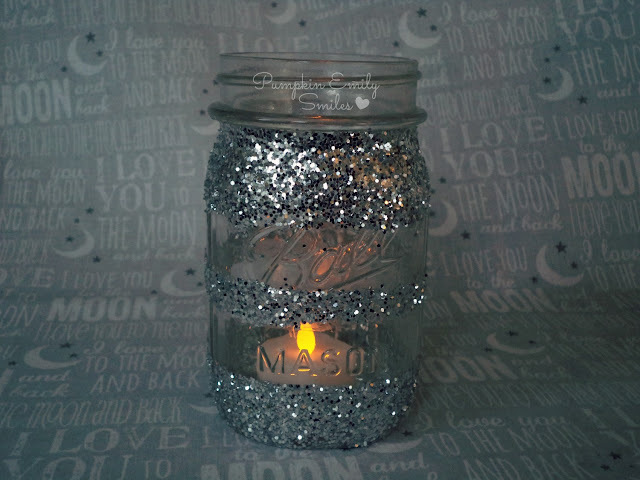 Place a candle inside the jar. 1. Print, draw on to cardstock, or find a design from a scrapbook paper book for a design. 2. Paint Mod Podge on the back of cardstock and place it on the jar. 3. Tie a bow with ribbon around the jar. 1. 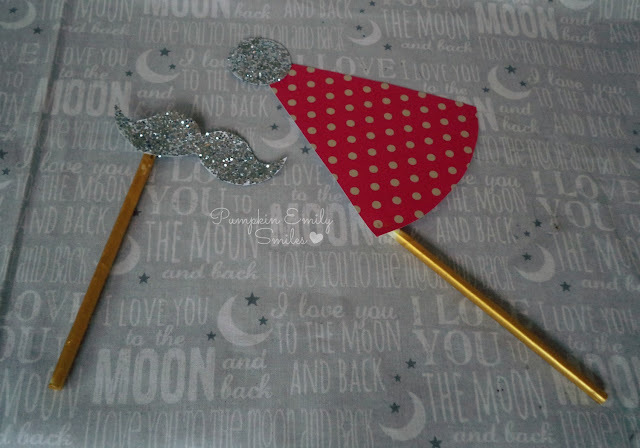 Cut out a mustache and a shape for the hat. 3. Pour the glitter on the shapes. 4. Paint the straws gold. 5. When the paints is dry, use the glue gun to glue the straws on. If you can't you see the video click here.